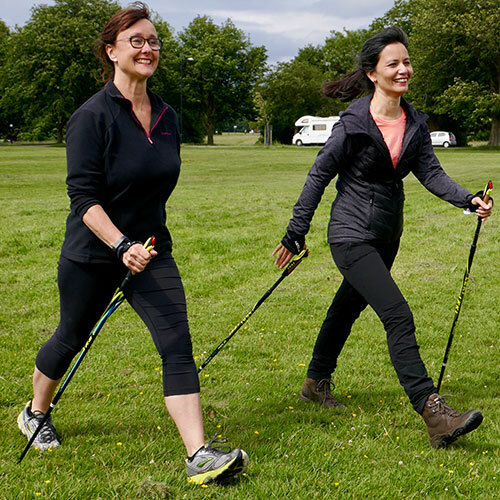 Block of 5 lessons to fully master the full 10 step International Nordic Walking Federation (INWA) Programme for walkers who have completed the Beginners Walking Taster Course with Nordic4. 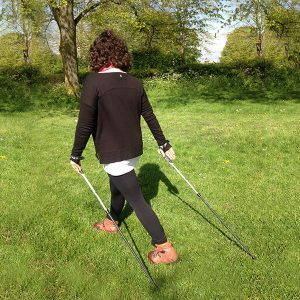 Block of 5 lessons to fully master the full 10 step International Nordic Walking Federation (INWA) Programme. 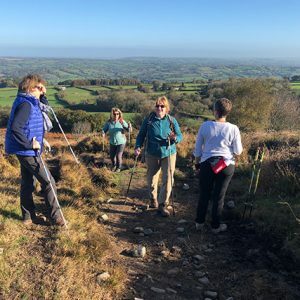 This course is for walkers who have completed the Beginners Walking Taster Course with Nordic4. 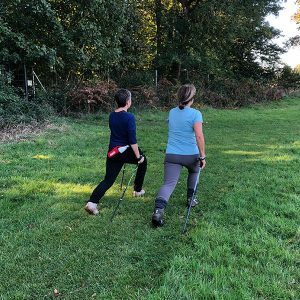 Pole loan / return: Poles can be loaned for practising in your own time during the five week block, for a cost of £50 (£20 loan fee and £30 returnable deposit). 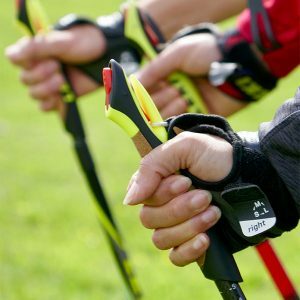 Payment must be received by the start of the five week block and a cash deposit of £30 will be returned at the end of the last session in return for the poles.